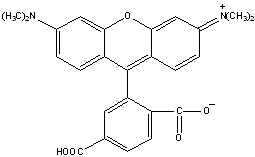 Fluorescent Dyes, 6-TAMRA, HATU, Peptide Coupling Reagents, Peptide Synthesis, Custom Peptide - ChemPep Inc.
6-TAMRA (λex/λem: 541/568nm in DMF or DMSO) is the other purified single isomer of 5(6)-TAMRA. It is predominantly used for oligonucleotide labeling and automated DNA sequencing applications.. It is also used in fluorescence in situ hybridization (FISH). 1. Hsu TM, et al. (2001). Genotyping single-nucleotide polymorphisms by the invader assay with dual-color fluorescence polarization detection. Clin Chem 47, 1373-7.
thermodynamic nearest-neighbor probe design. Clin Chem 46, 1728-37. 3. Lyttle, M.H., et al., A tetramethyl rhodamine (tamra) phosphoramidite facilitates solid-phase-supported synthesis of 5'-tamra DNA. 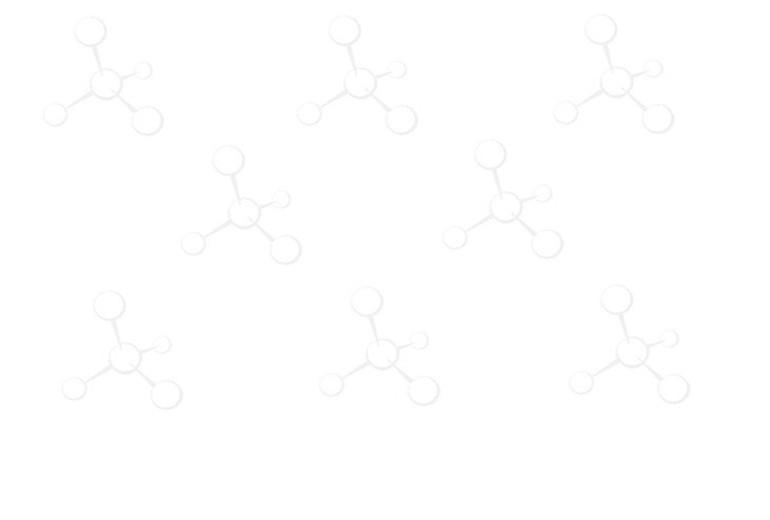 J Org Chem 2000, 65, 9033-8.